We haven’t even been in our new house for a week yet and we’re already deep into DIY projects and turning our new house into a home. The kitchen, our favorite room in the house, is pretty much perfect for us already. 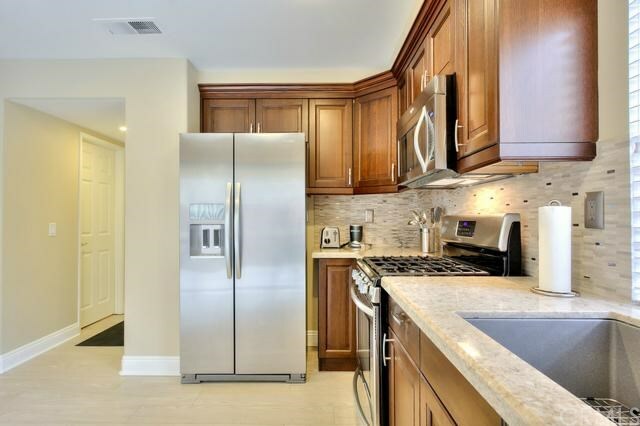 We love the stainless steal appliances and the upgraded counter tops and backsplash. The bedrooms and the living room needed personal touches to feel lived in and reflective of our personalities. We spent the weekend making some changes. The living room is bathed in natural light. We wanted to continue with the open and airy feel while adding color and a beach theme. Her room has a Frozen theme with several shades of blue. The knobs fit perfectly with the snowy wonderland and the three shades of blue pull the room together. I loved the knobs so much that I added them to dressers for my room as well. I still have to add legs to complete the project but this is what it looks like so far. We’re converting the bonus room into a bedroom, but that was a little beyond our capabilities since permits are required. I received quotes from several contractors and we’re hoping to start that process this week. Then, I’ll have a whole new room to plan. Our backyard is small but we’ve added a BBQ, benches and a table. We’d like to string lights to make it feel more like a party, but it all takes times. One of my favorite ways to spend a Sunday is creating a DIY project with my family. When I walk around my home, I can see the things I created and it makes me smile inside and out. It doesn’t make me want to travel less but it feels like I’m still on vacation even when I’m home, and that’s my idea of living. This entry was posted in California, USA and tagged California, DIY, Family, life, Making a House a Home, New Home, travel by lesleycarter. Bookmark the permalink. 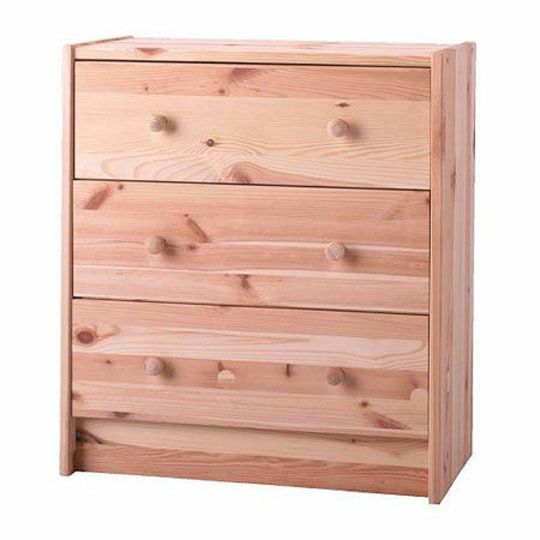 I love Ikea and what you can turn it into. Love what you’ve done with these! Isn’t Ikea the best. I helped my son decorate his place with Ikea and it came out beautiful. You guys are making quite a lot of progress. Gorgeous! 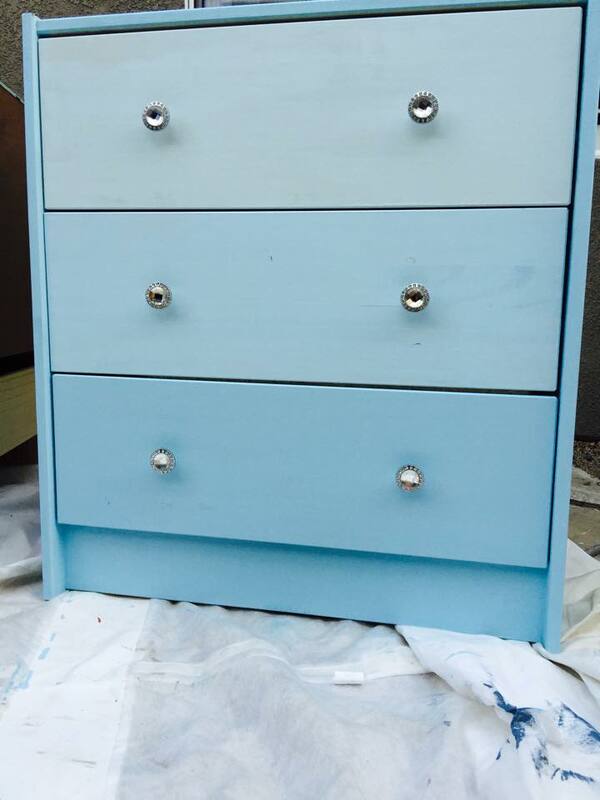 Those unpainted, untreated products from Ikea are definitely the best to work with–you just have to be motivated enough to transform them, like you did! Thanks! We totally love coming up with new projects. What a great start, already. Loving the living room picture and also what you did with the dressers. I love your DIY ideas and your home looks beautiful sweetie! I am so happy for you! Thanks Lisa! I’m deliriously happy. I love that wave print behind your sofa! Nice job on the decorating so far. Great work! 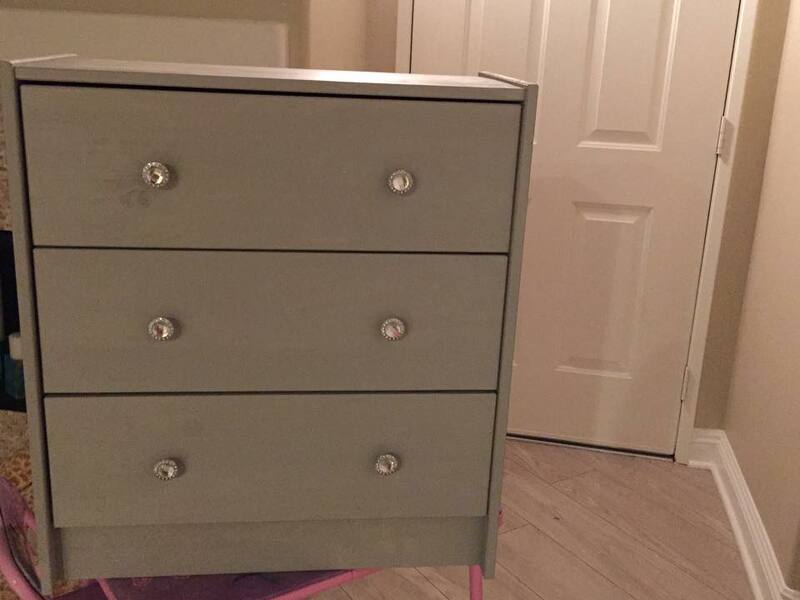 I love the dressers. Can I be honest with you? If you don’t like my comment you can delete it. 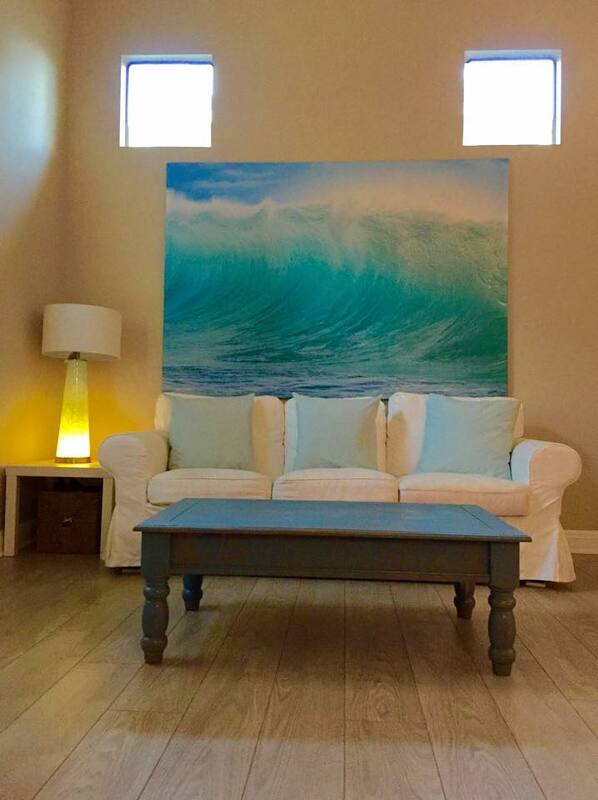 As nice as the wave print is I don’t think it works above your couch. The problem is the placement of the two small windows that sit so high on the wall. By placing the couch below them it creates a ‘face’ (two eyes over a mouth). I don’t know if you can move the couch elsewhere but if you can you can use that wall as a feature wall with a gallery of smaller prints, photographs or paintings that go right up between the two windows. The large wave painting unfortunately is too big for the space. It looks like it is sitting right on top of the couch. Ahh! How fun to decorate your new space! My weekend DIYs are coming up on my blog, they are not quite as large scale as yours! Can’t wait to share. I want to dive into that wave print. Oh my gosh, I am right where you are. 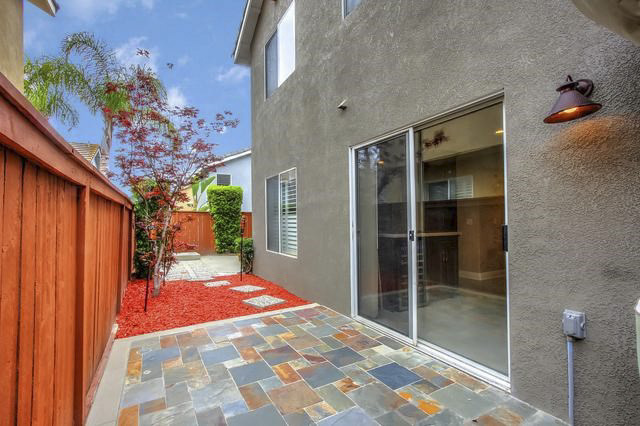 Settling into our new home with that small back yard ( dirt right now, the possibilities are endless) I won’t be traveling for another year or two at least but I like walking into my home and feeling it greet me. Okay, I just did a photo wall upstairs and it drove me crazy. Will have to post later. I love your kitchen. I’m still decorating mine and btw, I love the dresser from Ikea. You are seriously living the dream I see! Ha, I am loving the posts that you have here and I wish you all the best for your new home, and a settled move into the Orange neighbourhood! I must admit, there’s nothing quite like some fun DIY, very exciting stuff indeed! Your place is looking great! I absolutely love that wave print with the blue couch – so soothing and so energizing all at the same time! Have fun with it. I can’t wait to see what treasures from your travels you choose to display. DIY projects coming along nicely.